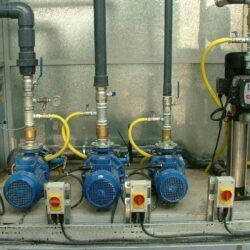 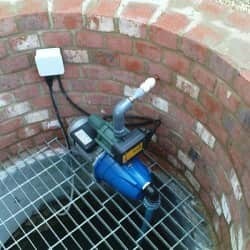 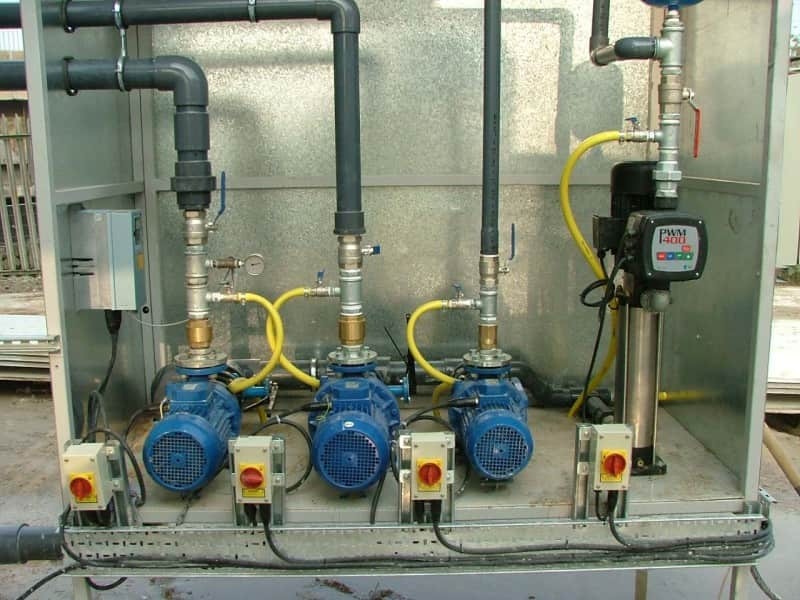 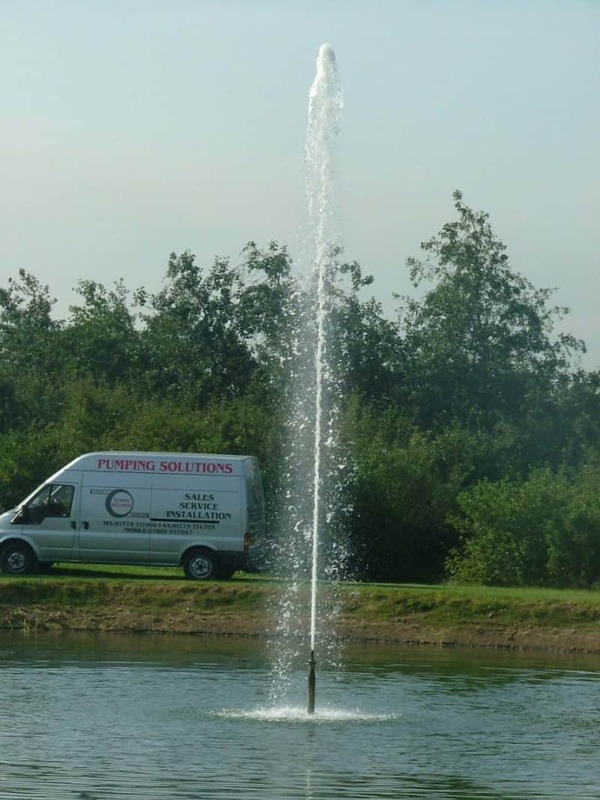 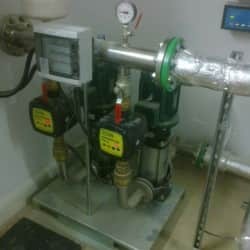 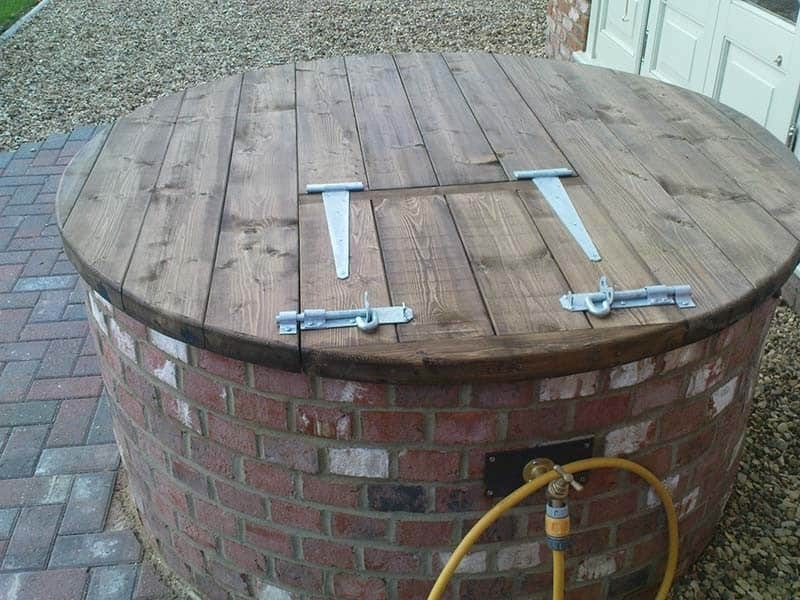 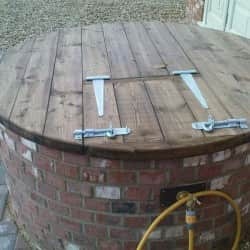 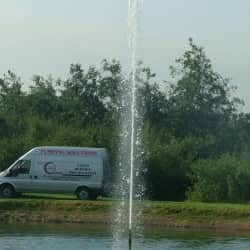 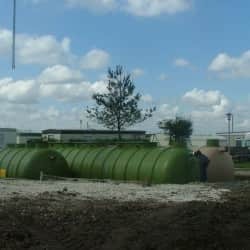 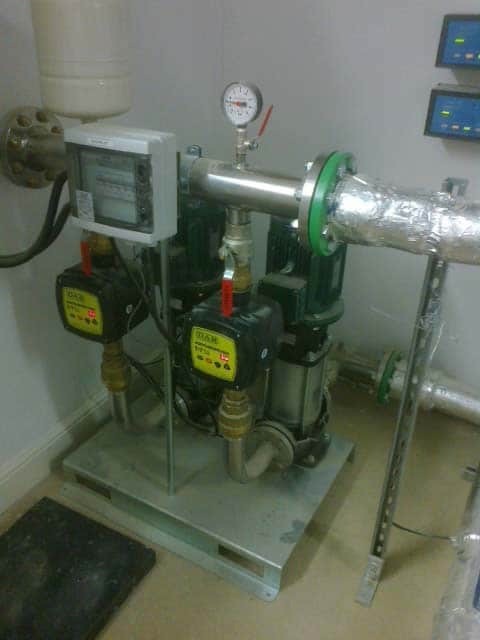 Here at Pumping Solutions, we’re able to offer commercial, domestic and industrial clients a comprehensive design and installation service for all our pumping systems. 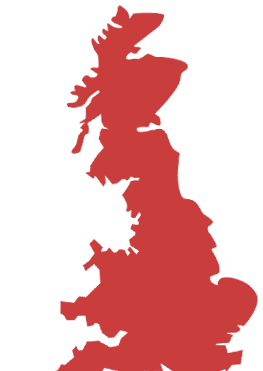 For further details about the available system types we can install, please browse the rest of our website or call a member of our team for advice on 01775 711960. 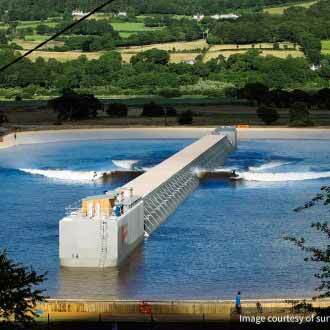 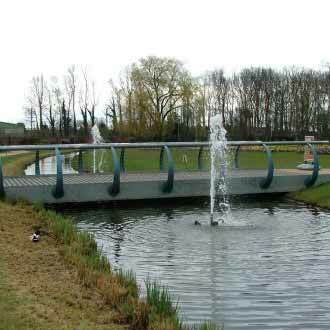 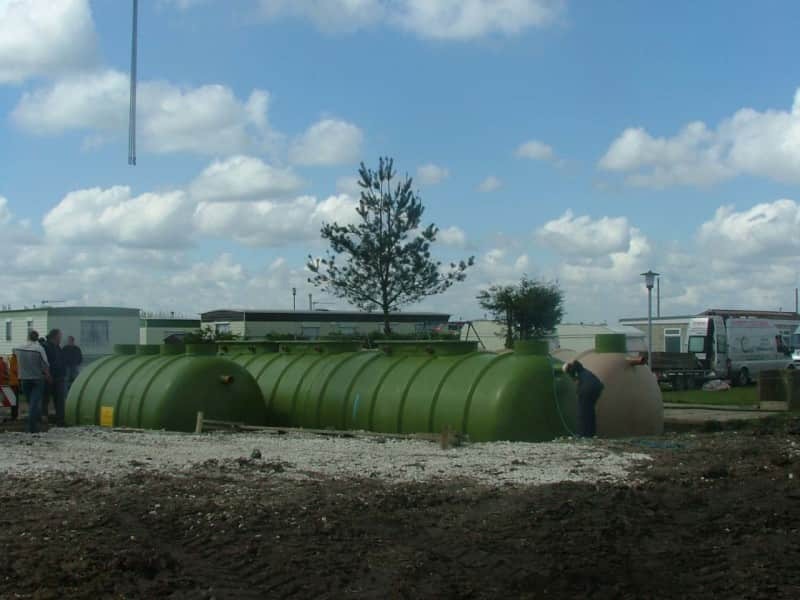 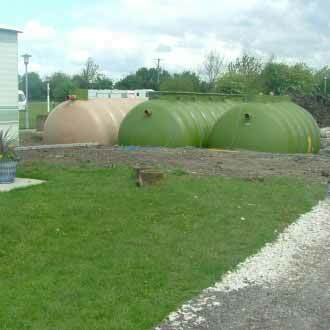 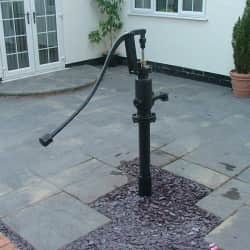 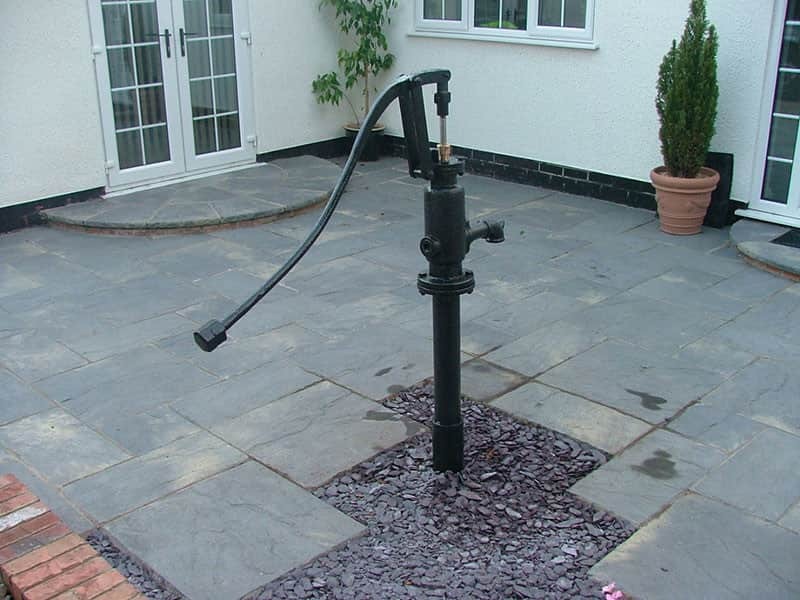 We understand that, particularly when it comes to larger domestic systems and pumping systems for commercial and industrial sites, that being able to tailor its size and features is incredibly important. 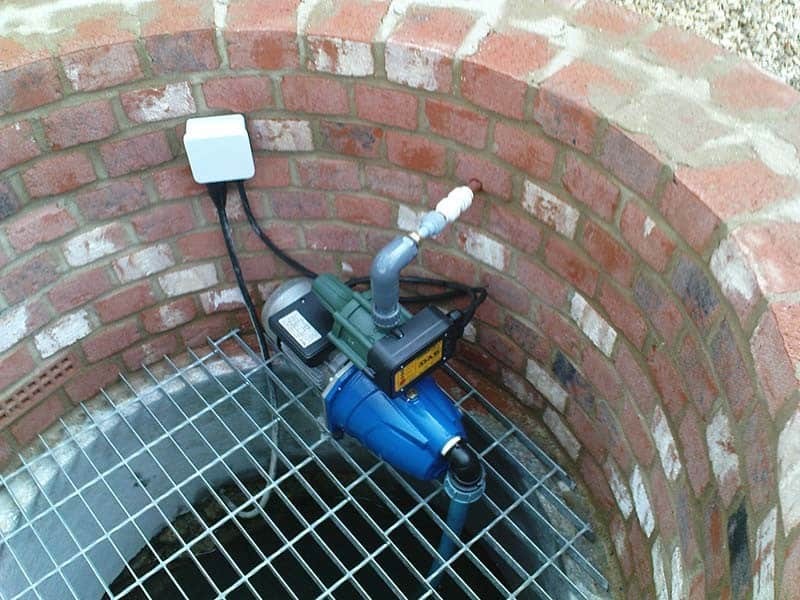 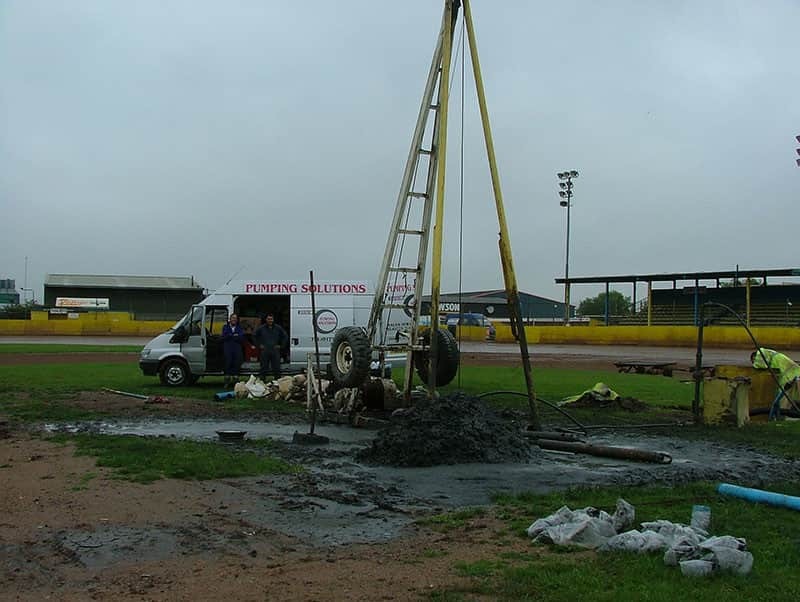 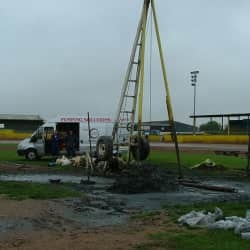 Drawing on our years of experience in the industry we’re able to survey your site, take into account your requirements and design the most appropriate pumping system. 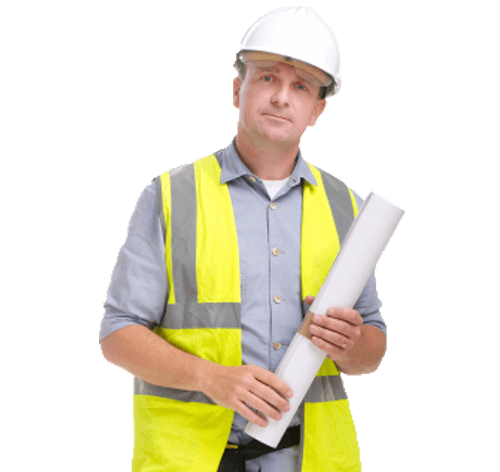 To arrange a consultation or survey, or to simply discuss your options with our team, you can call us direct on 01775 711960 or fill in our online contact form here.